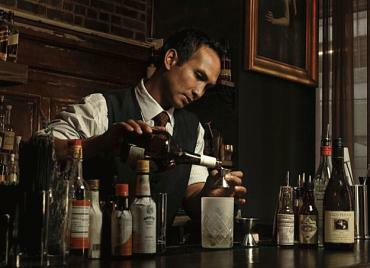 Like a food menu, a proper cocktail list reflects a chosen theme while catering to a variety of diners. The low-alcohol drinks now showing up around San Francisco are designed to satisfy cocktail flexitarians who aren’t avoiding alcohol but who don’t want the calories, the rapid buzz or that full feeling. For some drinkers, it’s like small-plates dining. “I like cocktails so much that sometimes I wish all booze was lower in proof because I want to drink more and not feel (the) effects as intensely,” says Brooke Arthur, who placed two low-alcohol cocktails on the bar menu she developed for Prospect restaurant.